St Tropez is a great holiday destination. Despite the hype and celebrity and showbiz connections, it really is still a fairly unspoiled fishing village. St Tropez has almost no large hotels and certainly none of the concrete monsters that are so common along the Cote D'Azur. 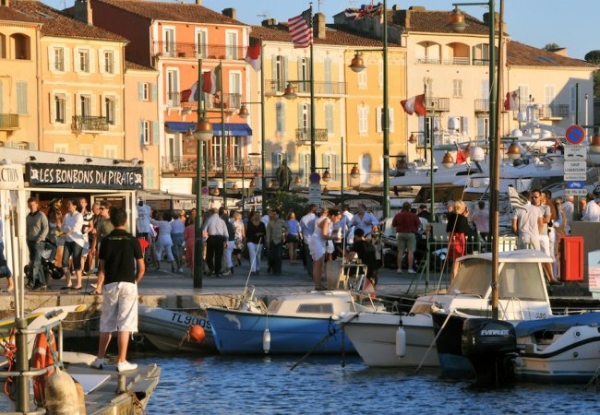 If you can find a good, reasonably priced hotel (as we managed to nearly 20 years ago and we still stay there almost every year) then St Tropez really is affordable and fun.